Home » Mazda CX-3 » What technology features are available in the 2019 Mazda CX-3 Grand Touring? What technology features are available in the 2019 Mazda CX-3 Grand Touring? No model line is as revered in the automotive realm when it comes to high tech innovation than Mazda – across the board, its vehicles have proven themselves to provide the best connectivity on the market, which extends to the crossovers that it features for the upcoming model year. Join Earnhardt Mazda today as we show you the all-new 2019 Mazda CX-3 Grand Touring available interior tech features; we think you’ll be impressed by what is included! No expense has been spared inside the 2019 CX-3 Grand Touring to ensure that you’re staying connected in clarity and convenience. 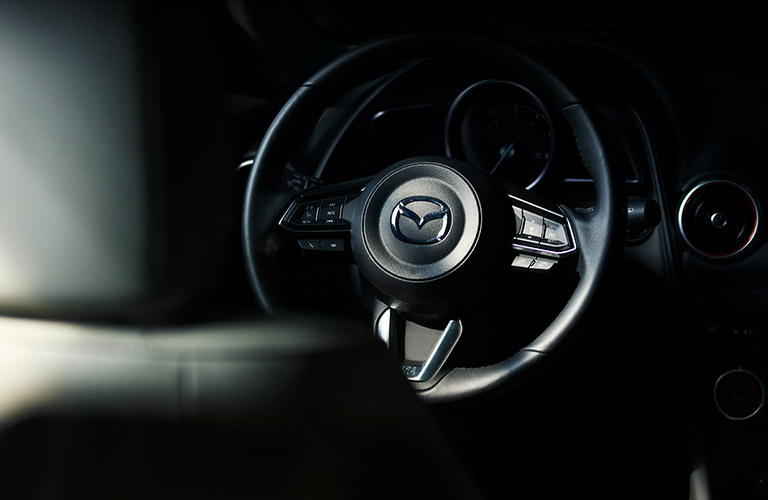 This model offers Bluetooth® hands-free phone and audio capabilities, a 7-inch full-color touchscreen display (which houses MAZDA CONNECT™ infotainment), and a 7-speaker Bose® audio sound system. This helps to turn the 2019 CX-3 Grand Touring into a concert hall on wheels, which is something we can all use in our day-to-day lives. In addition, the 2019 CX-3 Grand Touring features an ambient temperature gauge with a digital clock built into its center console – not only do you get to tailor the climate inside to your exact specifications, but you can do so with a vehicle that provides the ultimate in class and sophistication. What could be better than that? If you have any further questions about the 2019 Mazda CX-3 Grand Touring model, be sure to bring them to Earnhardt Mazda as soon as you can. Our Las Vegas-based team is always happy to help you take on the city with a sleek and refined SUV by your side! 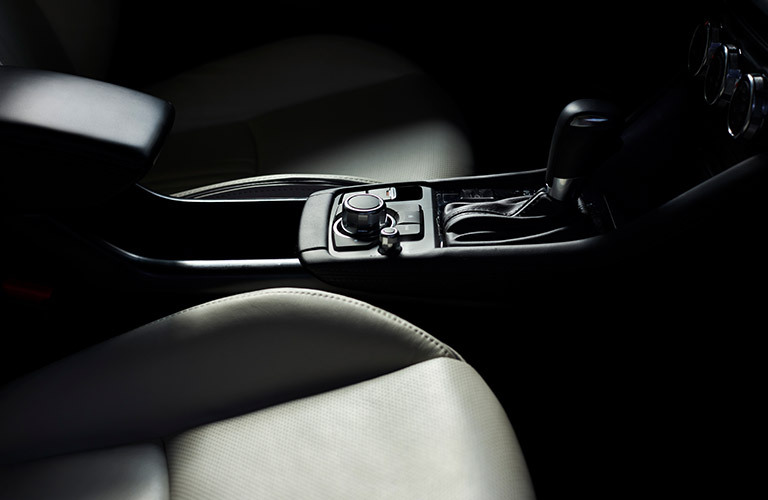 New Mazda CX-3 Upgrades Comfort, Performance and Style! This entry was posted on Thursday, September 27th, 2018 at 7:34 pm	and is filed under Mazda CX-3. You can follow any responses to this entry through the RSS 2.0 feed. You can skip to the end and leave a response. Pinging is currently not allowed.